Other than a couple of small problems me and my family have enjoyed our stay here so far. We are very happy with the location and the price of our rent. I lived here 7 yrs ago and absolutely loved the community. The leasing staff and maintenance worked diligently to correct everything that was of concern. I’ve been here for 6 years, the amenities are a definite plus especially after they renovated the rec center. I do wish there was a complete sidewalk through the entire complex. It hasn’t flooded yet! My wife & I have lived in this complex for almost 12 years. I think the last few years have been the best & they just seem to get better in my opinion. Mary Ellen and the whole team manager has been a major help to us as my wife & I are both handicapped & they've allowed us to make adaptive changes. They also helped us by bringing deliveries to apartment when too big for us. Freddy the maintenance manager is awesome & I think his crew are best they've ever been. It’s already our 3rd year in this apartment and we are happy living here. We feel safe and we love all the amenities in the community. It is also close to the school of my children, to the church , grocery store and pharmacy. The property is well-kept, the staff are tentative for the most part. Most of the tenants keep to themselves. The only thing that I would change is the responsiveness dedication to maintenance. I'm not sure if the constant change of management put our maintenance request on hold or they completely forgot, but we were requested some things that they never got around to completing. Mainly our living room light won't turn on anymore and the water stains in the master bedroom from previous heavy rainfall. I’ve lived here for 1.5 years and I love it! Big spacious rooms and living rooms. Dog park for my babies , nice swimming pool with bbq grills plus a nice modern gym. I’m so happy I found this place! The property is very well kept. It looks beautiful from the outside. Maintenance items are addressed in a timely manner. Some staff is friendly some is not, which I find to be the only dissatisfaction for me living here. Love it, clean, beautiful pools and nice landscaping. Alarm system makes me feel secure and the office employees showed concern to my problems and assisted me in resolving the issue. 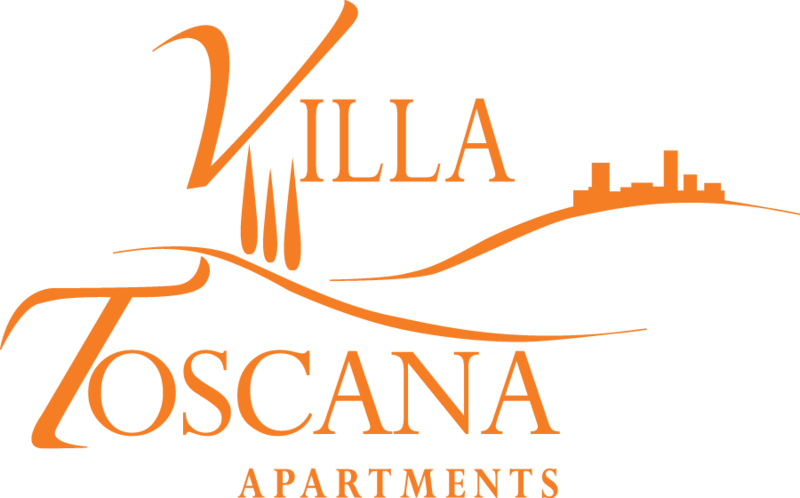 I've lived at Villa Toscana for a few years and overall have had a wonderful experience. The upgraded gym really put the icing on the cake! Very peaceful, clean grounds, gym is a plus. I am very happy I did move to the subdivision. Inside apartment needs upgrading , need new appliances. I really don’t have much to say, but I haven’t had any issues here. The price is right, especially compared to others. I’d recommend Villa Toscana! Very helpful staff. Everytime I need something fixed inside my apartment they are quick to fix it! I think that is very important when living at apartments!! The community is quiet and the leasing office staff go above and beyond with their customer service. The property has excellent amenities, highly recommend. A great place to live. Community is and have a lot if amenities. The gym has a lot of equipment and tenants are very friendly. I wouldn’t want live anywhere else.